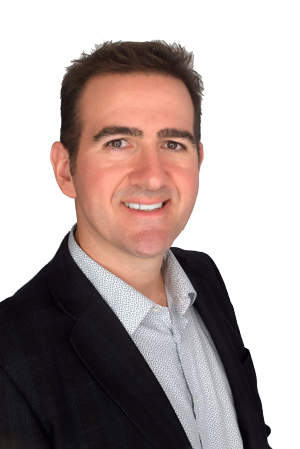 Eli has worked as a manufacturer's representative in New Brunswick and Prince Edward Island since graduating from Electrical Engineering Technology in 2007. He is considered by many wholesalers to be a "Contractor's Rep" and a genuine character overall. Between 1998 and 2005, Eli worked in the industry as a ticketed red seal operating engineer and has several years experience operating high pressure steam plants in Calgary, Alberta. Mark holds designations as a certified electronics engineering technologist (CET) and a Lighting Consultant (LC). 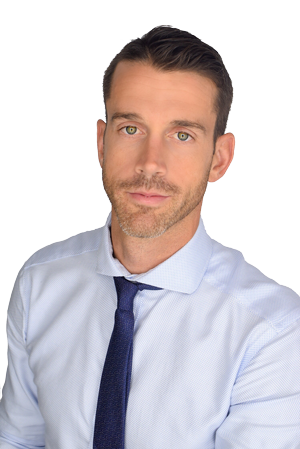 Upon graduating, he worked for Nortel Networks in Toronto, before starting his sales career in Atlantic Canada in 2006. Mark, being an agency principal since 2007, with a distributor focused line card, has built and continues to build strong relationships at all levels of the industry. With a decade of customer service experience, Lierin is our go-to person to ensure all client requests are handled promptly. She was introduced to the electrical industry after working in residential lighting and home décor in Edmonton, Alberta. She studied Business Administration and Management and holds a certification as an ALA, Lighting Associate. Lierin joined the Catalyst Sales and Marketing team to lead the inside sales. 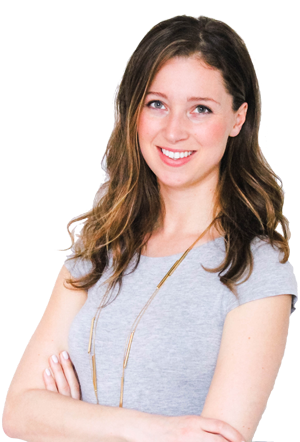 Kate has a degree in Journalism from Carleton University and 5+ years experience in content marketing and writing. 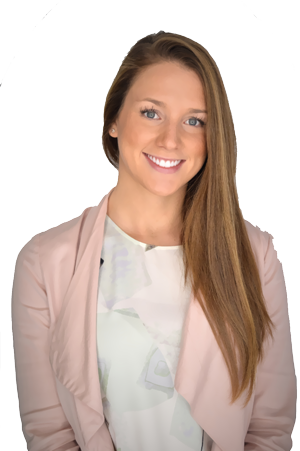 She brings a fresh approach to Catalyst’s marketing strategy and oversees every aspect of the company’s content creation including social media, blog posts, and influencer relationships. Kate has been featured in numerous well-known publications including the Huffington Post, Women’s Daily, and WestJet Magazine. 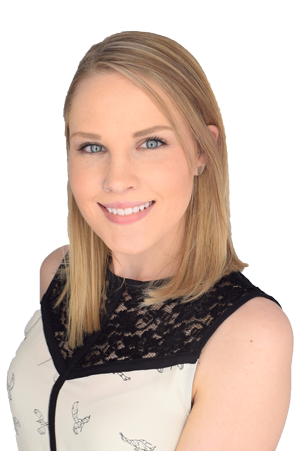 Taylor is a Dean's List graduate from Saint Mary's University, with ZOHO CRM and QBO accounting certification. She brings the perfect balance to Catalyst's bank end and is responsible for day to day operations, including accounting, purchasing, forecasting, planning, CRM and project tracking and anything else we may need to ensure the team is able to stay focused on sales.